UKRAINE: FIRST COUNTRY OUTSIDE ISRAEL WITH JEWISH PRESIDENT, PM - If Zelensky is sworn in as president, his prime minister will be Volodymyr Groysman, a Jewish politician who was the mayor of the city of Vinnytsia. did 'the wizard' conjure up an appointment in piyush's regime? 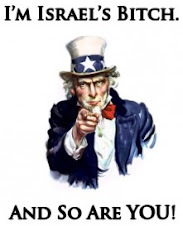 confirmed - piyush appoints casino attorney to be his executive counsel! central la politics blog is reporting (see link) that pineville, louisiana attorney and major piyush "bobby" jindal contributor jimmy "the wizard" faircloth will become gov. piyush scam's 'executive counsel.' 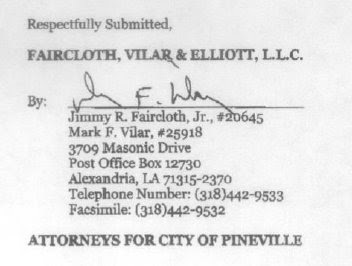 this will be interesting (but for republicans business as usual) seeing as mr. faircloth and his law firm are fighting tooth and nail to keep certain public records of city of pineville, la. executives from ever seeing the light of day. whats even more inexplicable about this appointment by piyush "mr. ethics bobby" jindal is mr. faircloth's representation of indian casino interests. 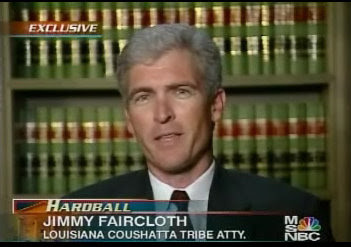 another close (republican) pal of mr. faircloth is the old gold-weems law firm turd, f.a. "pappy" little jr., who retired from being a federal court judge to become a "judge" for an indian casino tribe. oh wait a minute...sources tell wst... that mr. faircloth gave the maximum campaign donation$ to piyush "bobby" jindal when he ran for governor in 2003 then again when he ran for congress (nevermind that mr. faircloth doesnt live in piyush's congressional district) and again this year. hmmmm... piyush may be your typical rethuglican hypocritical whore...but at least he aint cheap. luckily for piyush, mr. faircloth, he has that certain gift in conjuring up the cold hard cash.